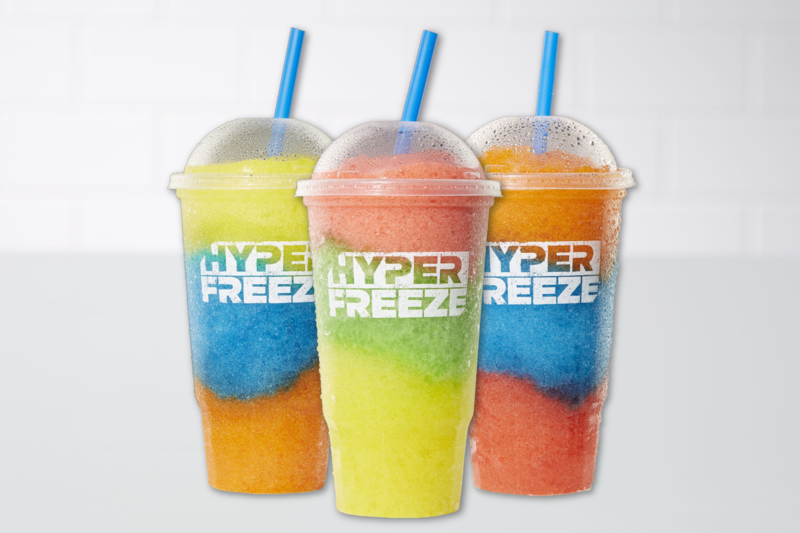 Make Cumberland Farms Palm Bay part of your daily routine! We're open 24 hours every day. Start your day with a cup of our Farmhouse Blend coffee, just 99-cents, any size, every day. And that’s hot or iced! You “make-it-like-you take-it”, so there’s not a chance for somebody to foul-up your order, and there’s never a line. While you’re there, why not pick-up a breakfast sandwich? You can make it a meal, complete with a large coffee and hash browns for less than $4, every day. We have a great selection of hot-to-go foods, too! 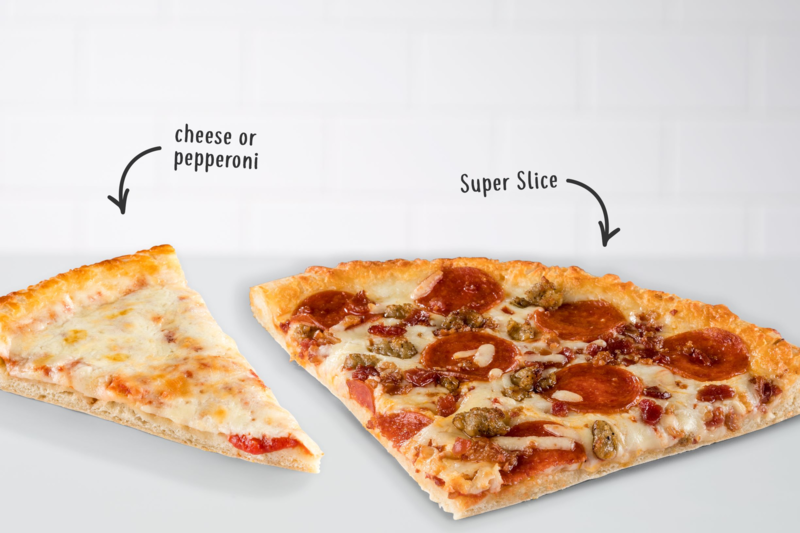 Try a slice of our cheese or pepperoni pizza, just 99-cents each, or make it a meal with two slices and a large fountain or frozen drink, all for less than $3, every day! We also have a great selection of roller grill items to choose from-hot dogs, tornados and more, available all day. And, of course, you can pay for all of your purchases with SmartPay Check-Link, our mobile app that saves you 10-cents on every gallon of gas, every day and offers all sorts of rewards for just doing what you usually do. It’s free to join and free to use. 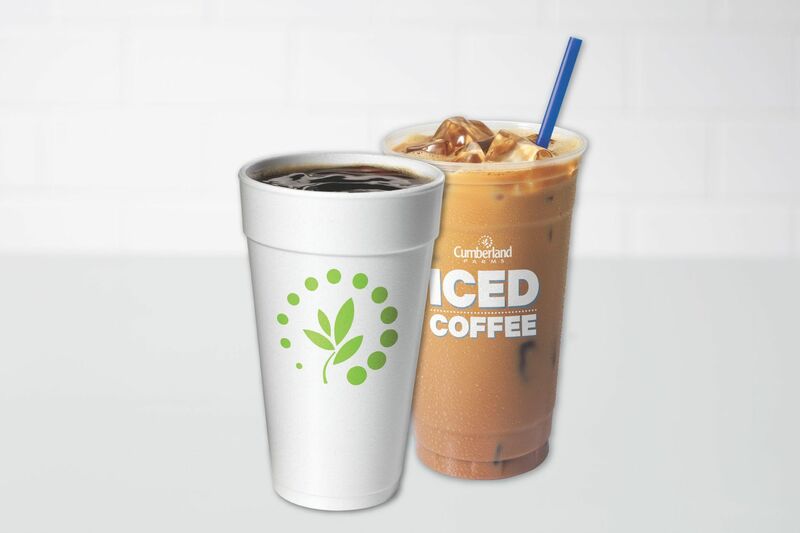 At Cumberland Farms, SmartPay users save 10-cents a gallon every day and there’s never a wait, so you’re in and out and on your way to your busy day!